Viewers were shocked when a popular podcast host was held up at gunpoint during the middle of a livestream. 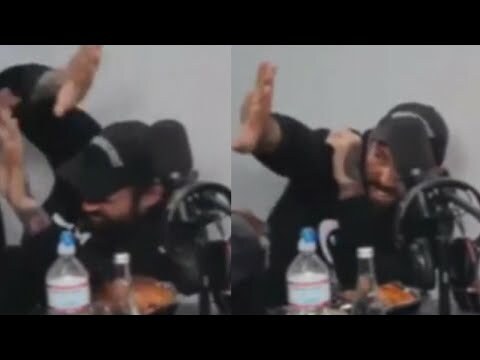 Adam Grandmaison, known as Adam22, hosts the popular “No Jumper” podcast and also has a YouTube channel with the same name. He was reportedly livestreaming from his studio in Los Angeles when a man seemed to burst in and hold a gun to his head. InsideEdition.com’s Mara Montalbano has more.